The mission of the Office of Public and Government Affairs is to increase awareness, understanding and support of the University of Illinois at Chicago and its missions in research, education, healthcare, public service and economic development. 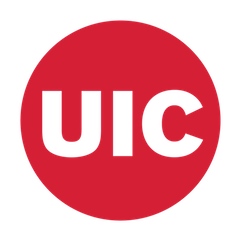 Our goal is to highlight the achievements of UIC’s outstanding faculty, students, alumni and community partners and UIC’s demonstrated commitment to diversity, inclusion, and providing access to education and healthcare to all (especially to those communities that are historically underserved). 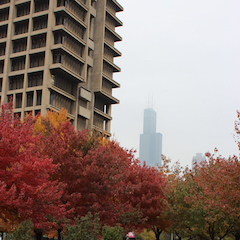 The Office of Public and Government Affairs is focused on institutional advocacy to establish strong relationships with outside constituencies and build broad understanding of UIC’s contributions locally, nationally, and worldwide. Units within PGA are responsible for developing and broadcasting strategic communications and supporting campus units by providing best practices and resources to ensure that marketing and communications are aligned with UIC’s brand and identity.